Your horse barn is more than a place for your horses to get out of the weather, it is a home for your equine to call home and place to keep them safe and healthy. You’ve invested time and thought into making it the best it can be. 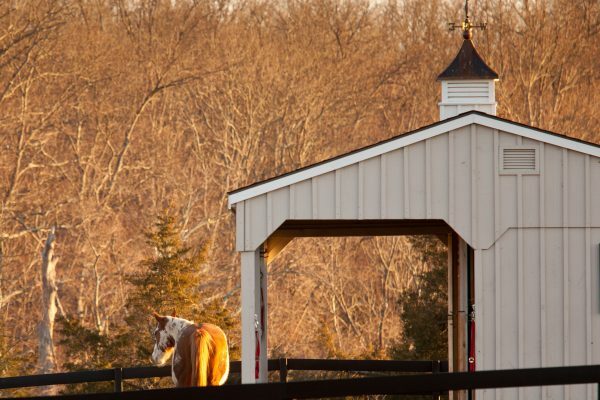 Imagine the added attraction of a HORSE BARN CUPOLA that is built to do just you…and your horse! Not every horse barn is created equal and not every horse barn cupola is created equal. When you invest in the beauty of your horse barn, you invest in the value of your property. There’s just something about a horse barn with a cupola and weathervane that sets it apart from the rest. Choose from a our variety of horse barn cupolas for sale right here online. Every one will add a touch to your barn that will make it stand out more than it does now. 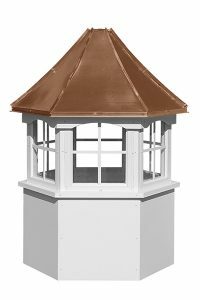 We offer choices for a copper or aluminum roof, cupolas with windows or louvers and choices in cupola size. Whether you need a 30 inch cupola for a horse barn or a 60 inch horse barn cupola, here are a few choices. Can I customize my Horse barn Cupola? To a certain extent, yes. 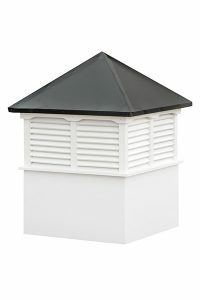 If you visit the store you get to choose roof material, window or louvered cupolas and more. But, on the other hand, we do not build fully customized cupolas for horse barns. 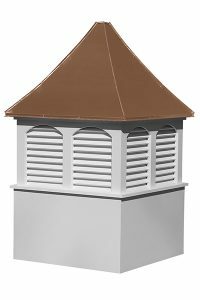 You get to choose from our list of cupolas and the options we offer. How difficult is a Horse barn Cupola to Install? Good Question. Several things to consider are, the roof pitch of your horse barn where you hope to install the cupola, the size of the cupola and your own experience in DIY projects. If you are going with a large horse barn cupola, we would certainly recommend hiring a contractor to install it. However, if your roof pitch is low and you are getting a smaller cupola, you can follow our installation guide here. Whatever you do, be sure to take all the safety precautions. Are your Horse Barn Cupolas Really Made by the Amish? Our cupolas are made by real Amish in Lancaster County, PA and are delivered right to your doorstep all over the USA and Canada.